Biopac is one of the largest suppliers of eco friendly packaging in the UK. Founded in 2002 Biopac has done years of research to develop a large range of sustainable biodegradable packaging products which is both eco-friendly and practical. 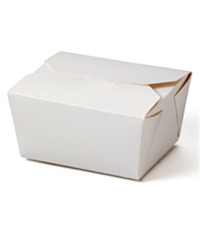 The demand for compostable packaging is growing fast as public awareness of eco sustainability becomes more widespread. Biopac not only considers the ecofriendly packaging products but also the manufacturing process to create the products. Please get in touch with Biopac UK from the Contact box on the right. Your message will be sent to Biopac UK only. Privacy & Anti Spam protected.